Other rumours claim the 11-inch MacBook Air may be discontinued, to focus on the 13-inch models. As for the new MacBook Pro, it is said to be coming this month and will possibly replace the entire existing MacBook Pro line. These new models will reportedly support USB-C and Thunderbolt 3 ports. Mac Otakara has some pretty good sources, but still, we should take this report with a grain of salt. 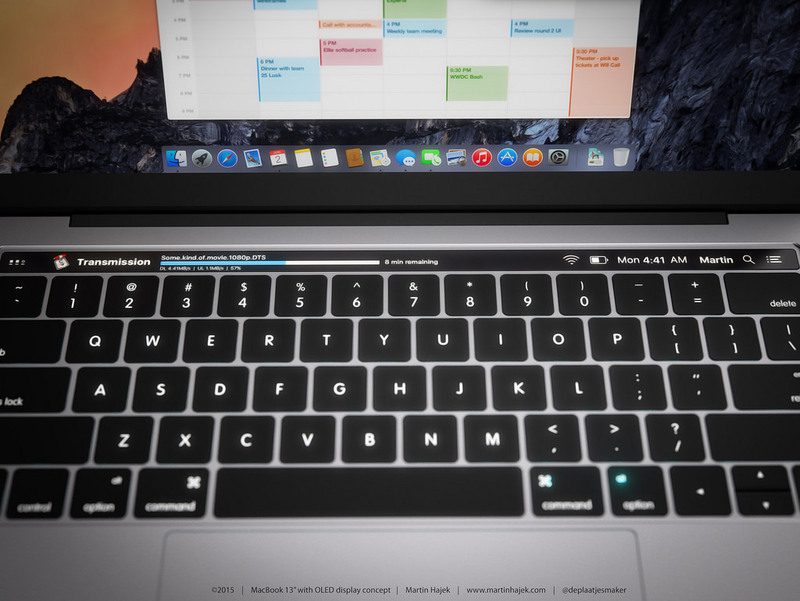 Previous rumours have cited a late October release for the rumoured MacBook Pro refresh, which is said to come with a new OLED touch-sensitive menu bar above the keyboard. Apple is set to launch Apple Watch Nike+ on October 28th, while the company’s new wireless AirPods are also set to debut this month. Having new Macs debut at the same time would surely make for an aggressive holiday sales push. It is possible Apple may bypass a media event, but rather make announcements via press release, or allow prominent media and bloggers to go hands-on with the new models, and allow simultaneous early impressions of the new models to be published.